To celebrate the launch of the new and improved Los Angeles Concept Store, we decided to throw a party and take over West Hollywood. 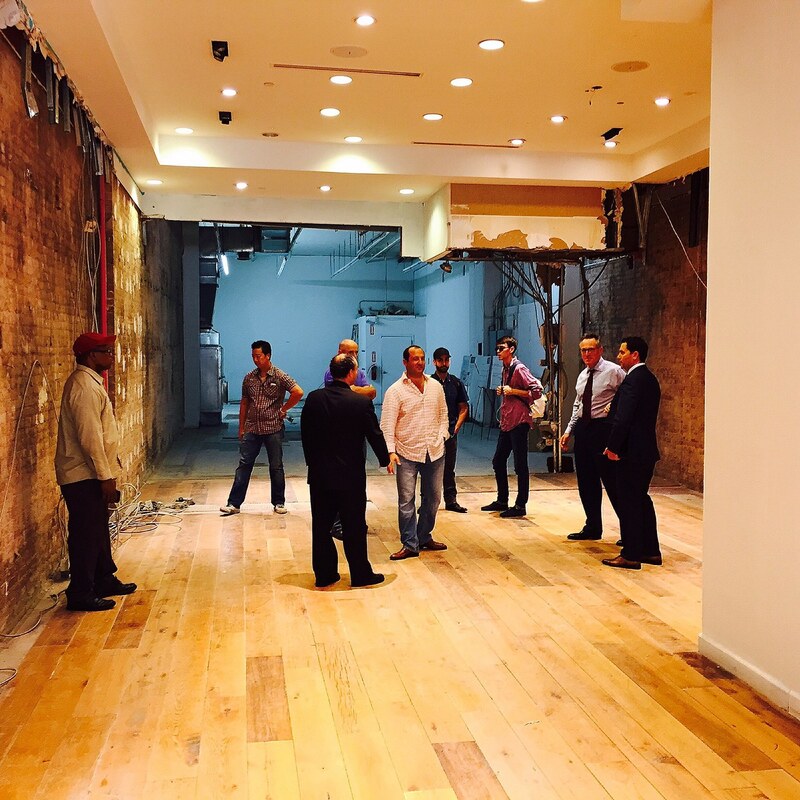 Check out this cool video of how the new store in NYC came to be. Let us know if you’ve been in and spent some of your social currency?! 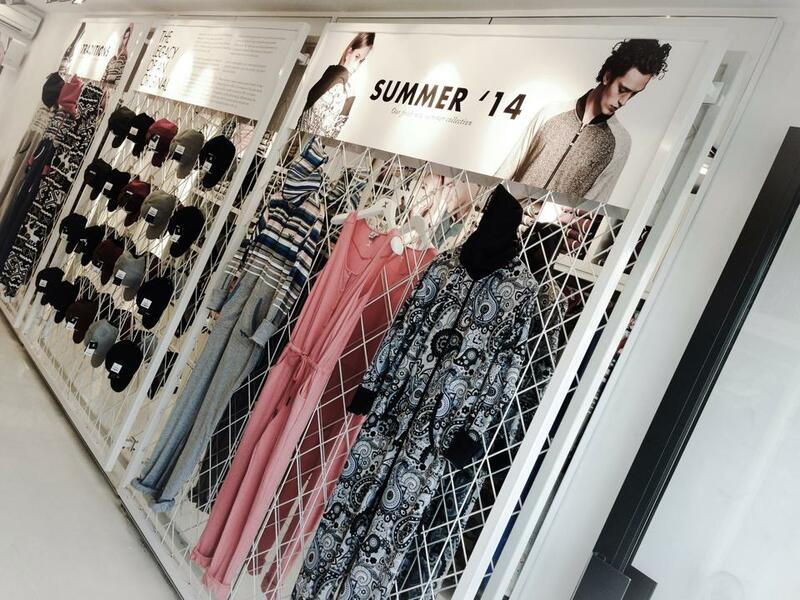 So the big news this week was the brand new OnePiece pop up store in New York City… wanna see the store for yourself? Wanna see who turned up when the doors opened? Of course you do. 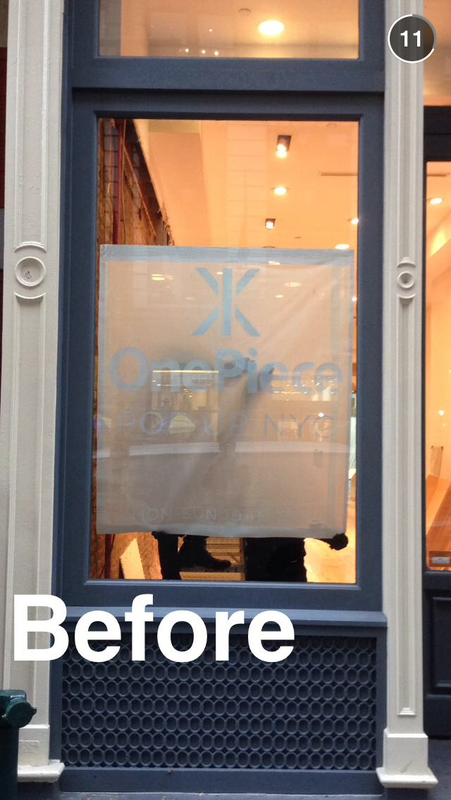 OnePiece NYC is the first store in the world to accept social media currency. We just opened our new east coast flagship store, OnePiece Pop Up NYC, in the heart of Soho – at 557 Broadway. The store will be the first, if not the only, in the world to offer a unique way to shop called #SocialCurrency. This innovative retail concept will enable customers to leverage their social followings across multiple platforms towards in- store purchases. From November 7th through November 17th you will be able to connect your social media accounts to the OnePiece ambassador system, known as “PieceKeepers” in store. Once synced, the PieceKeepers platform will calculate the customers’ following across all linkable platforms (Facebook, Instagram, Twitter, Tumblr, Vine, Pinterest, Youtube and LinkedIn) to determine their total social following. This number will then be computed into a dollar amount, where every 500 followers are equal to $1. Customers have the ability to earn an additional $20 to use towards purchases when they upload and share an image from the store (with the hashtag #SocialCurrency). It is possible for customers to earn up to $500 to use towards their in-store purchases through the use of Social Currency. 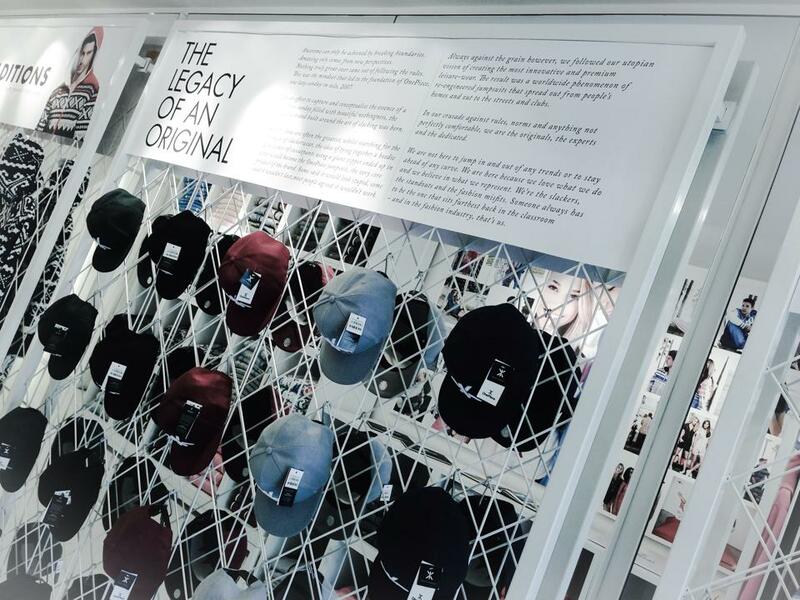 The New York City OnePiece store is located at 577 Broadway and will be open from 10AM to 9PM, seven days a week from November to January. So if you’re in town, pop on by to say hello! 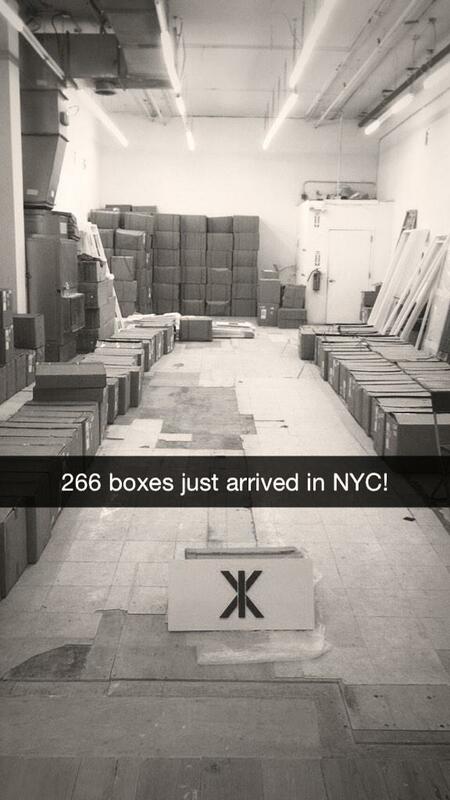 Opening day for OnePiece NYC store! 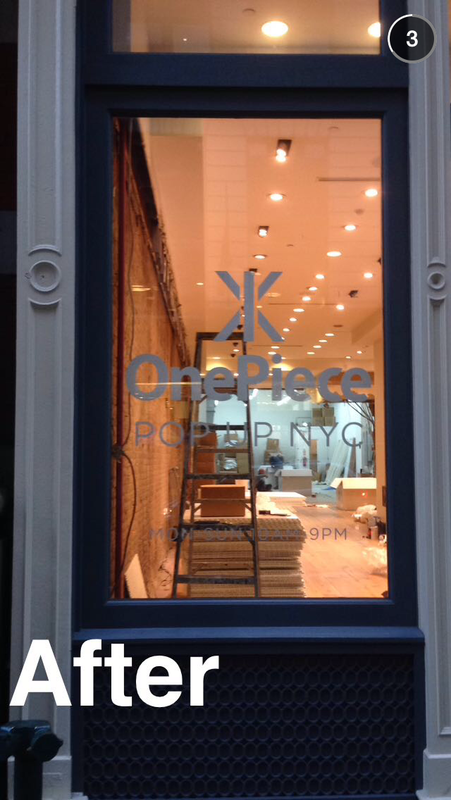 So, today OnePiece brings the world another pop up store, this time in New York City. But there’s something very different about this store… you could walk out if the store with a bag full of OnePiece goodies without paying a penny! OnePiece NYC accepts social currency. The more followers and friends you have online, the less cash you pay. Instead of using your money, you post your love for @OnePiece online and so the reach of the brand goes further and further. Angela Simmons from the US TV show ‘Run’s House’, (also a fashion designer and shoe queen!) was there to help launch the new store, and OnePiece fanatic, Aaron Tell was the first customer! 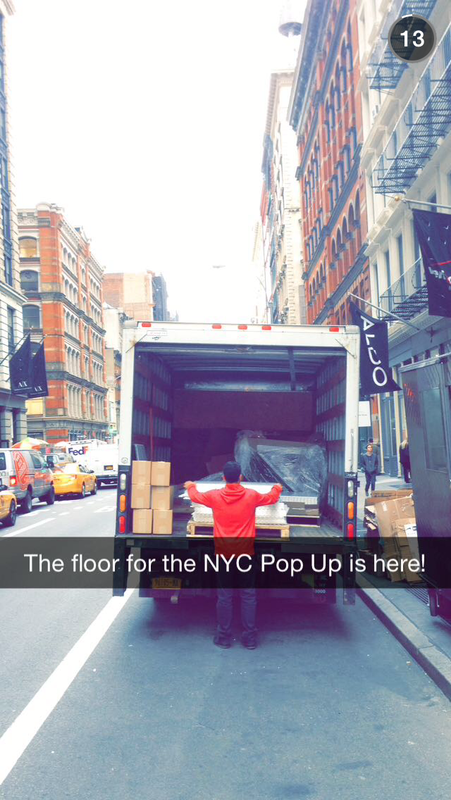 If you can’t get to NYC any time soon, take a discount code for shopping online from us!